Новый чемпион в питомнике Сан Дилайт! 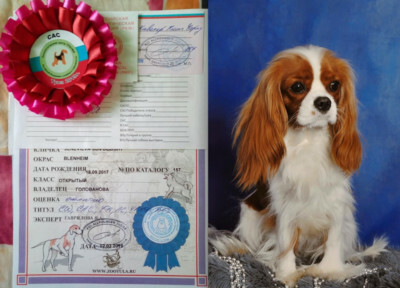 Home/Another Champion in our Kennel! 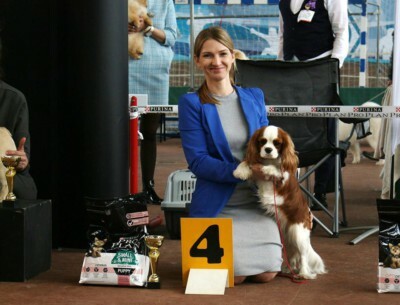 Another Champion in our Kennel! Today our boy Golden Ray Splender King is 12 months old. 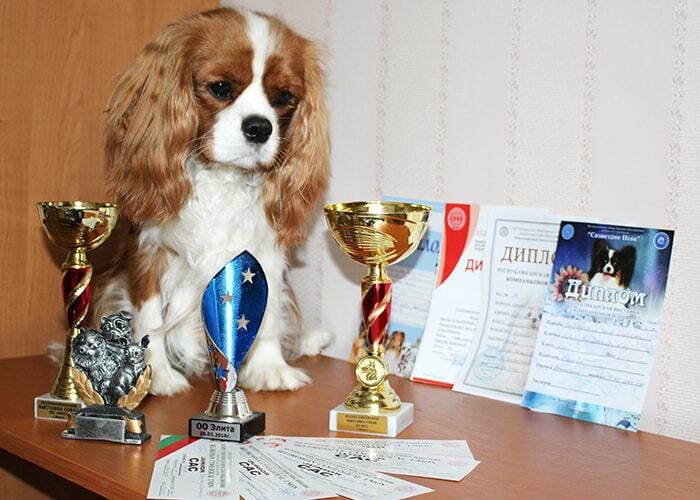 During this year he has become Junior Breed Champion and Junior Champion of Belarus!